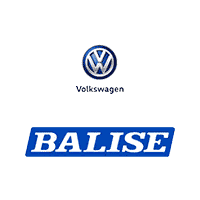 At Balise Volkswagen, we want to make the car-shopping process in Warwick and the Providence area as fast, easy, and fun as possible. That includes making car research and Volkswagen feature comparison as fast, easy, and fun as possible, too. With our virtual showroom, you can see the latest information on new 2017 and 2018 Volkswagen models for sale near West Warwick, Wakefield, and Pawtucket, from the comforts of home and from the convenience of your tablet, smartphone, desktop, or laptop. You can browse features, pictures, specs, model availability, inventory, recent VW incentives, pricing, and trim levels for all current 2017 and 2018 VW cars, SUVs, and hatches near Cranston and Attleboro. 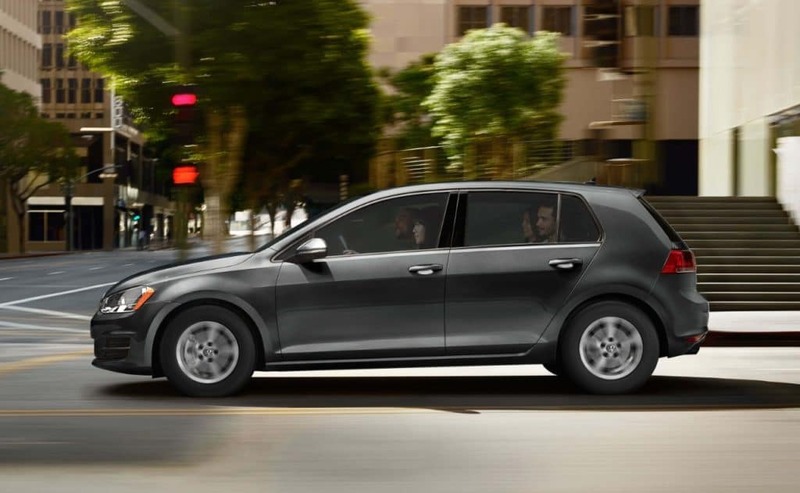 The new vehicle lineup at Balise Volkswagen has more to offer than ever: more power, more efficiency, more versatility, more fun, more function, and more of the classic German engineering that you love. However, with more choices comes a lot more possibilities, and you’ll want to know all the facts about new models like the Volkswagen Golf, Atlas, Touareg, Tiguan, Passat, Jetta, and Beetle before you make any final decisions. Don’t be afraid to dive deep into the new lineup to find your perfect new vehicle.